Welcome to our Technical Forum. Over the coming months this section will be populated with various topics to enrich your winemaking experience. The purpose is to extend your knowledge beyond the receipe to a level of understanding that will enable you to make award winning wines. Choose your topic from the Contents. 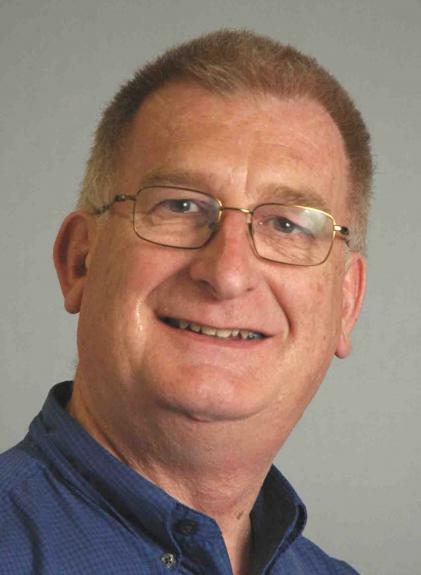 Dr Gordon Brown is a director and the principal research scientist of Scientific Horticulture Pty Ltd. He has a Masters degree in Agriculture from the University of Sydney, a Doctor of Philosophy degree from the University of Western Sydney and a graduate diploma in education from the Institute of Technical and Adult Teacher Education. Dr Brown has over 28 years of experience in Horticultural research and education. Prior to Scientific Horticulture Pty Ltd he has held full time positions with Universities (in both Sydney and Tasmania), a chemical company (Roche Maag) and Government Departments (TAFE in Tasmania and NSW and Tasmanian Agriculture). His research activities have included air pollution effects on fruit crops, nutrition of horticultural crops, pesticides for horticultural crops, products to improve fruit quality, many post harvest activities, replanting disorders, market access, processing options and improving nursery tree quality. Although Dr Brown’s specialty area is in post harvest horticulture he has a broad understanding of tree fruit production and commonly advises and is involved in production related issues and research including insurance claims and legal proceedings. Dr Brown is a member of the International Society for Horticultural Science and is the Vice President of the Australian Society of Horticultural Science. He has a wide, international network of peers. Dr Brown is also a partner in an associated business, Dry Ideas, which is concerned with the production of dried fruit and is on the board of directors of Oak Tasmania, a disabilities services organisation which operate Australia's largest pome and stone fruit nursery. Pieter Buining graduated and worked as an industrial chemist before joing TAFE in NSW training laboratory technicians. His career took him to the field of water and wastewater treatment moving to the Open Training and Education Network (OTEN) to write distance learning material for water and wastewater treatment plant operators across NSW. This path took him into multimedia recognising that distance education was moving away from print based learning materials. 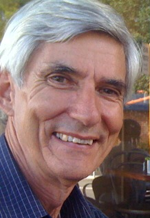 He retired as a head teacher of IT from North Sydney Institute of TAFE. Moving to Tasmania he took up the challenge of fruit wine making, a skill set embracing the knowledge that for so many years was given to others. There is still so much to learn. 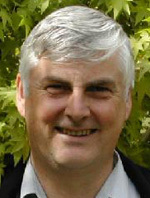 Peter Green, has spent over thirty years as a teacher in a number of Tasmanian high schools and senior secondary colleges. Although he has been making wine since 1971, in the late nineties, he became a devout meadmaker. He has used his scientific skills and standard melisso-palynology methods to identify the best batches of honeys suitable for making premium Tasmanian meads or honey wine. In a short period of time he has developed a reputation as a master meadmaker. As an amateur and now a professional he has obtained the highest awards within Tasmania and at shows in Perth, Adelaide,Cairns and Eltham Shows. The award that he values the most to the present time is being the only triple gold medal winner at the 2005 Tasmanian Fruit Wine Show and the only dual gold medal winner at the 2007 Australian Fruit Wine Show. He has consistently won the best mead at many of the shows he enters. He has made a huge range of melomels using local fruits including more unusual meads such as morat(mullberry mead), Howling Jack(pumpkin mead). Some of his best meads have been made with the vast range of berry fruits found in the southern part of Tasmania. He also would like to try his hand at making a Chilli Mead.